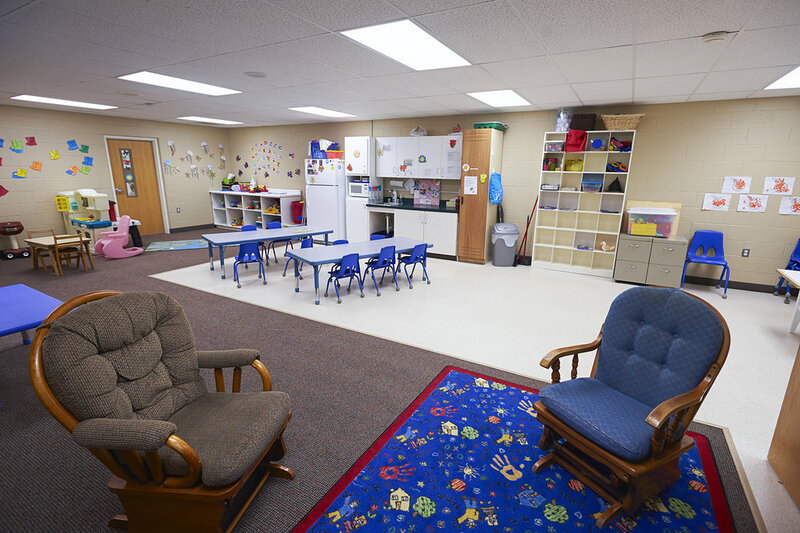 At Kids Kampus Daycare and Preschool we provide an environment that is safe and nurturing, and we implement traditional education with a strong emphasis on Biblical values. 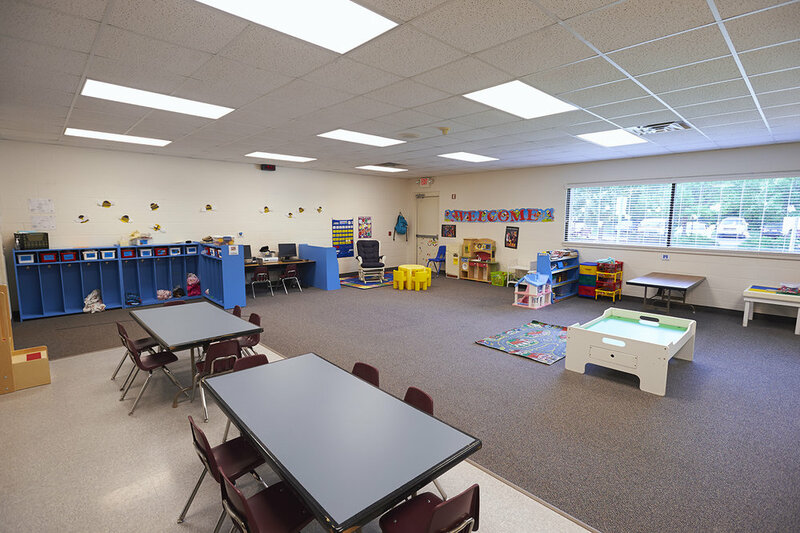 We have a state of the art facility with beautiful classrooms, a full sized gymnasium, and age appropriate equipment that enhances your child’s development. 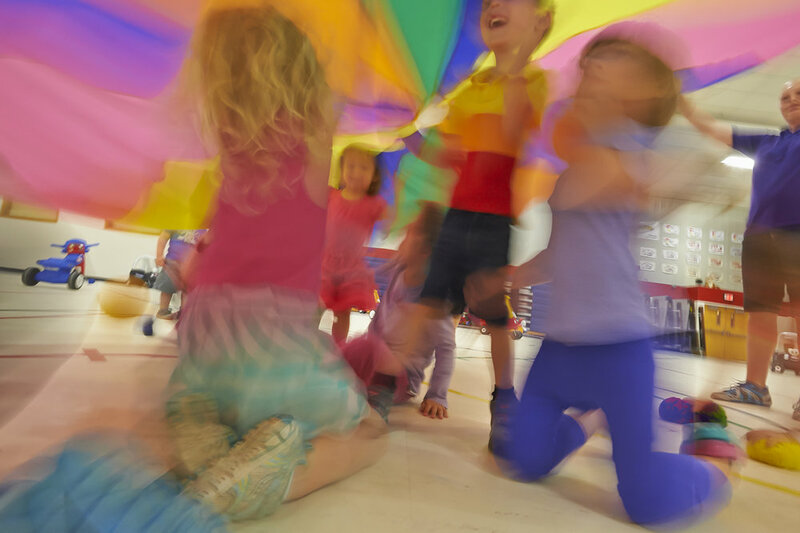 In addition to a Daycare facility for infants and toddlers, our childcare services include Preschool components divided into K3 for three year old children and K4 for four year old children. We welcome new enrollment of children from the ages of six weeks through five years. 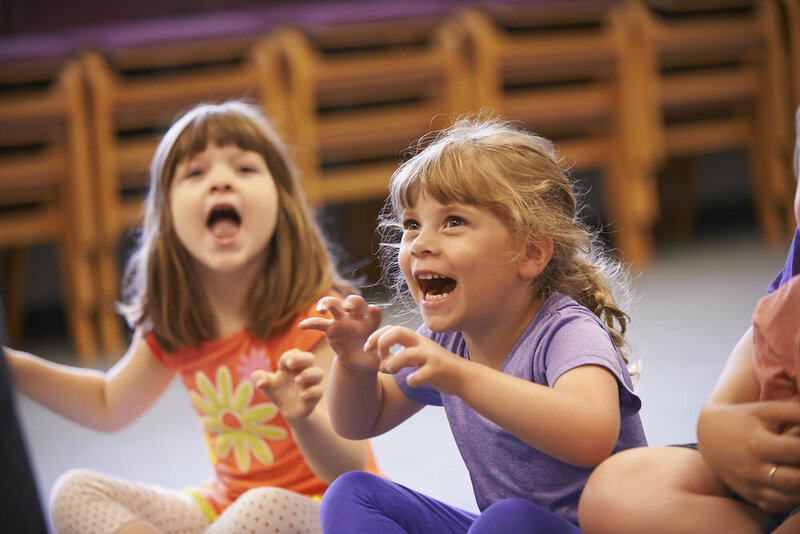 While we do not allow new enrollments of children six and older, we do allow children who turn six while enrolled in Kids Kampus to stay up to Labor Day weekend in September. 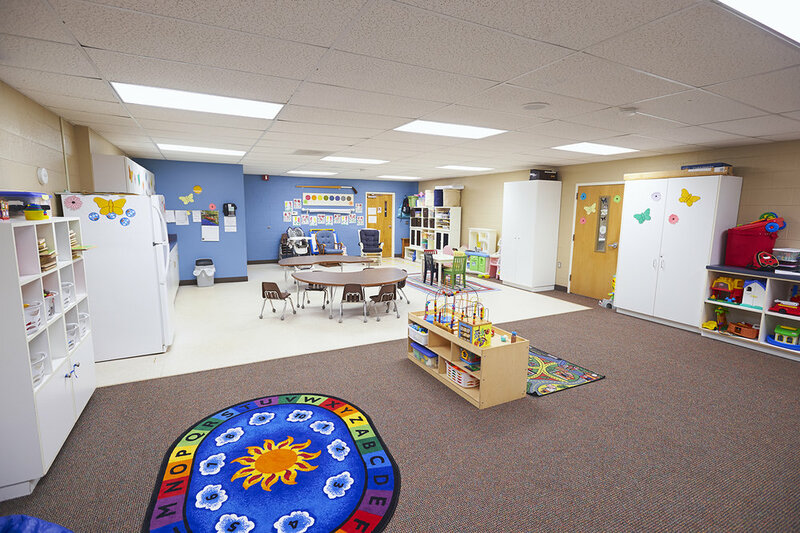 To enroll a child, contact the daycare office at (616) 842-4290. A regular schedule is necessary for enrollment.